Welcome to Beautiful Offshore Acres! We moved into our beautiful property on August 1, 2017. Follow us on our journey of farm ownership, and reaching all our dreams and goals! Lots of progress in the last year, and we couldn’t be more excited for the next one! 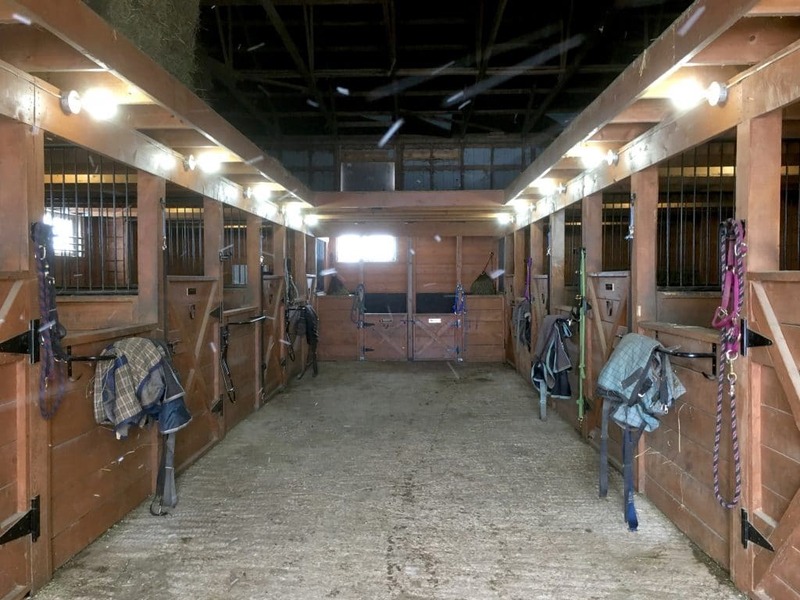 We are private equestrian facility, training in hunter, jumper and dressage, offering top-notch boarding, as well as leasing opportunities on quality horses. We plan to compete again next year on the Trillium and A-circuit level. 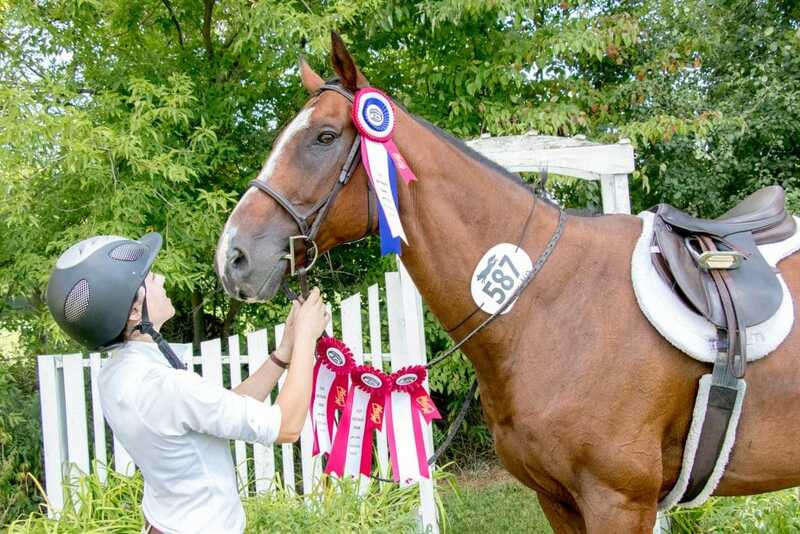 At Offshore Acres we welcome all breeds and disciplines, but work hard to promote the Off the Track Thoroughbred (OTTB) and their versatility and athleticism in the riding and competition world. 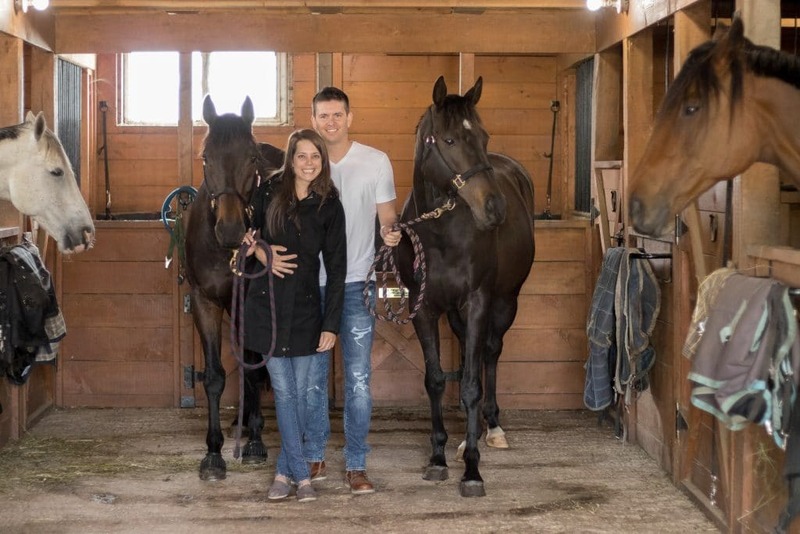 Britt and Nick love their farm life together! Together, they work hard to build their dream. Learn more about them here, and how they started out. 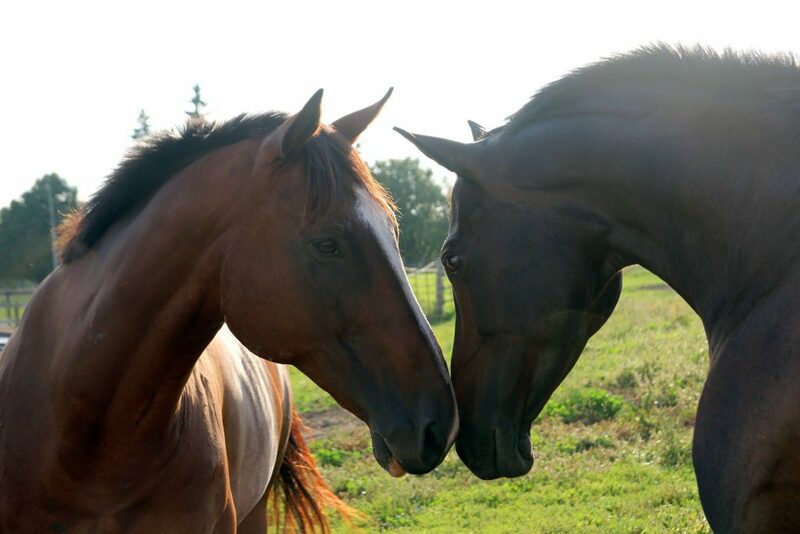 We are so very grateful that we share this beautiful farm with such spectacular horses. We are quite proud of our stable and outdoor riding facilities. Click here to learn in depth about the time, research and process that went into building these beautiful arenas, and our plans for the future. There is always something exciting going on at Offshore Acres. Whether that be competing at a horse show, building new jumps or taking the horses camping. Here we will keep everyone up to date on the OA life with pictures and blogs. Check back every week for more!